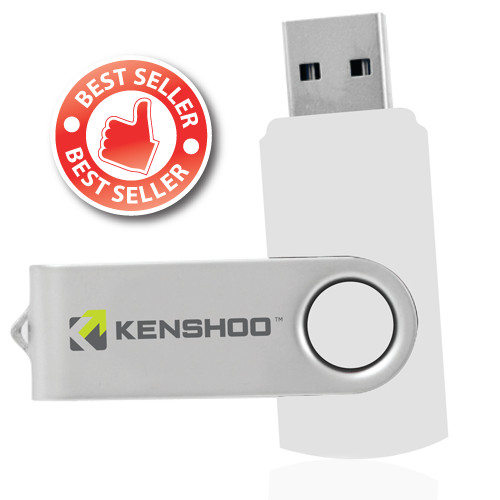 One of the tried and tested staples of our range is the personalised twist to open usb drive. This handy little USB is a firm favourite for both personal and promotional purposes. Our twist-to-open USB’s are popular with tech-addicts and offer a slick and stylish method of carrying and accessing your data. A great and popular alternative to our standard Lid USB’s, they say the devil makes work for idle hands but these addictive little usb sticks will ensure that your users are addicted to the smooth flip actions. Available in various designs and fully customisable, the swivel top protects the connection pins of your USB ensuring your data is safe and your USB enjoys a long error free life without the risk of losing your lid or the need to ensure it is properly secured. Within our flip usb range are a multitude of cool designs, some of our eco-friendly wooden USB designs feature unique flip functionality, and many other flip USB’s are exclusive, with funky colours and metallic look and feel. This iconic little USB is instantly recognisable, ultra-portable, and tempting to fiddle with, with a number of flip mechanisms available ranging from a basic hinge, to torpedo, to wooden flip designs.